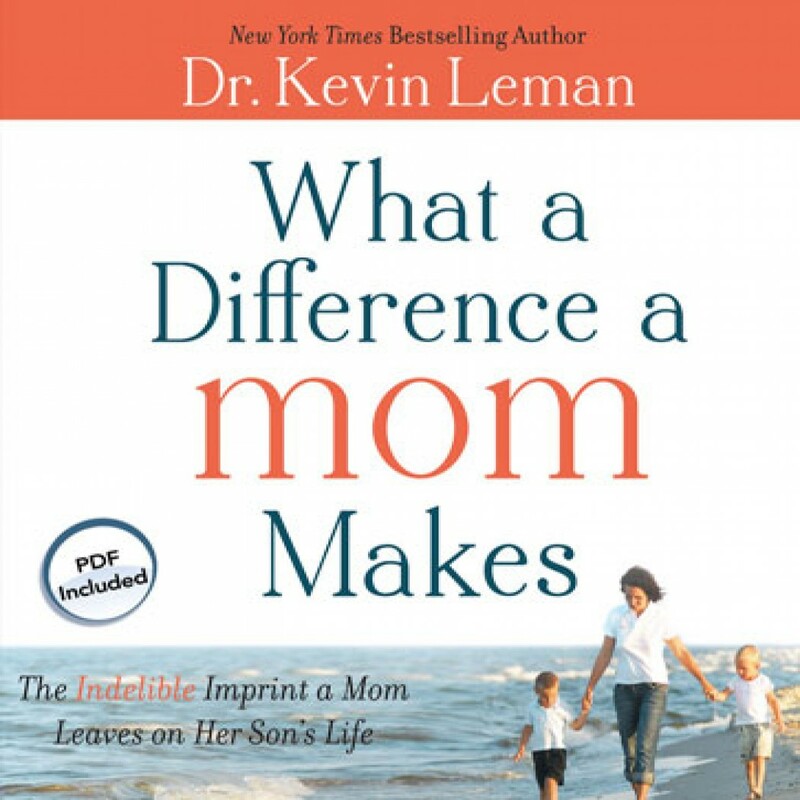 What a Difference a Mom Makes by Kevin Leman Audiobook Download - Christian audiobooks. Try us free. In What a Difference a Mom Makes, the New York Times bestselling author Dr. Kevin Leman reveals how you can make a positive imprint on your son--from the moment you first hold him in your arms until the moment he leaves for college. And the best news? It's never too late to start, no matter what age your son is now. Through Dr. Leman's expert advice, you'll understand who your son is on the inside, the truth behind sibling squabbles (and how to handle them), a secret for discipline that works every time, and how to navigate the critical teen years.